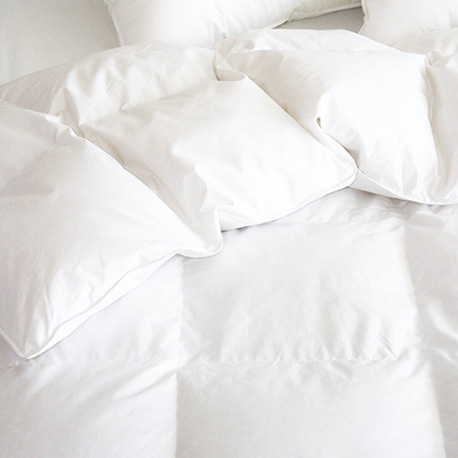 Besides a down parka to wrap you up during the day, you need a right down duvet to give you a good sleep at night. Canada is well-known for our high quality down products. We have Canada Goose, Moose Knuckles for apparel. And we have Cuddle Down for our bedding. Here are some recommendations for you. The shop of Parsons Interiors offers you various selections at prices that can surprise you.